I’m not quite sure how to begin this review of Johnny Sweet’s portrait of Ron Artest aka Metta World Peace called QUIET STORM. It’s not that there is anything bad I want to say about the film but it’s more I’m left pondering why this moving film hadn’t been snapped up by some of the biggest festivals. This is the sort of film that is sure to generate positive buzz … I suppose that once again the Queens World Film Festival is snapping up another must sees that the bigger fests missed out on. QUIET STORM is the life to date of basketball star Ron Artest. 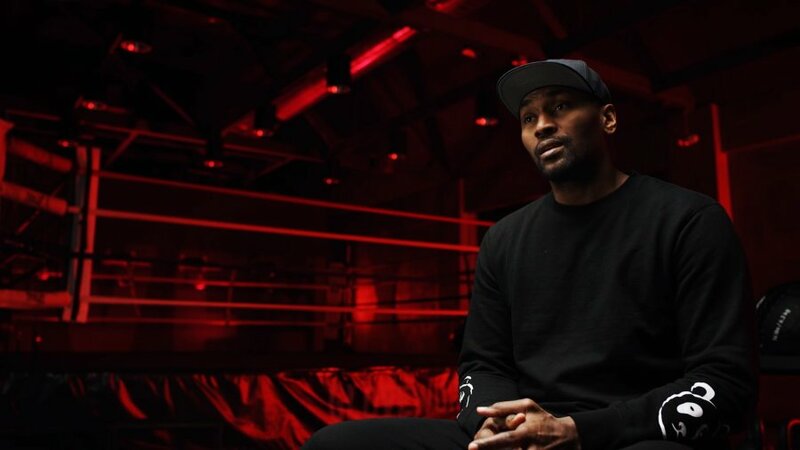 Growing up in the infamous Queensbridge house development, Artest managed to survive the mean streets to become a world famous basketball player, all the while dealing with mental health issues that made him hard to deal with and fodder for the news where his physical battles with officials and fans put him front and center nightly. The easiest way to describe the film is to think of it as the best ESPN sports doc but grittier and minus the white wash. Director Johnny Sweet puts it all on screen and he doesn’t sugar coat it. Artest could be both a loving person and monster depending on which moment We see and hear stories of both sides of the man and as a result we truly get to see his complex character. We also get a dive into his mental health issues that includes something more than a simplistic look at its roots. Because Sweet wants us to fully understand the complexity of Artest he doesn’t rush through things but gives us background and full panoramic views of his life. While I can quibble that the film’s two hour running time is a little long, it is more than counter balanced by the fact that it is filled with details that anyone else would gloss over. For example the film opens with a discussion not of Artest but of the Queensbridge projects. A place no one really ever wanted to be, it is best known for giving birth to a whole slew of legendary rappers like, Nas, who not only fought their way out but chronicled the existence in their music. The detailed explanation isn’t strictly necessary but it adds shading to why Artest is who is and why his game is a physical as it became. It’s the fact that the film takes the time to give us all the small details that enhance understanding that make this film as great as it is. There is much to love here. What I adore is that Sweet lets everyone in the story tell the story in their own way. Language isn’t toned down and nothing is sugar coated. We are not so much watching a documentary but hanging out with a bunch of people shooting the breeze. As a result we get a sense of the man at the center of the story and the world he inhabits. It is something that most filmmakers, even ones making great films often fail to do. 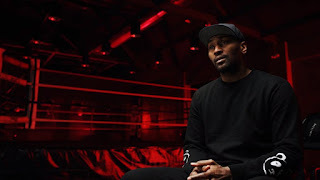 QUIET STORM: THE RON ARTEST STORY is story telling at the highest levels an it is one of the great finds of 2019. QUIET STORM plays Saturday night Match 30th at the Queens World Film Festival. For more information and tickets go here.